South Carolina isn’t necessarily known for its freezing weather… but anyone who lives in the Midlands knows that it can get pretty cold and damp in the deep winter months. 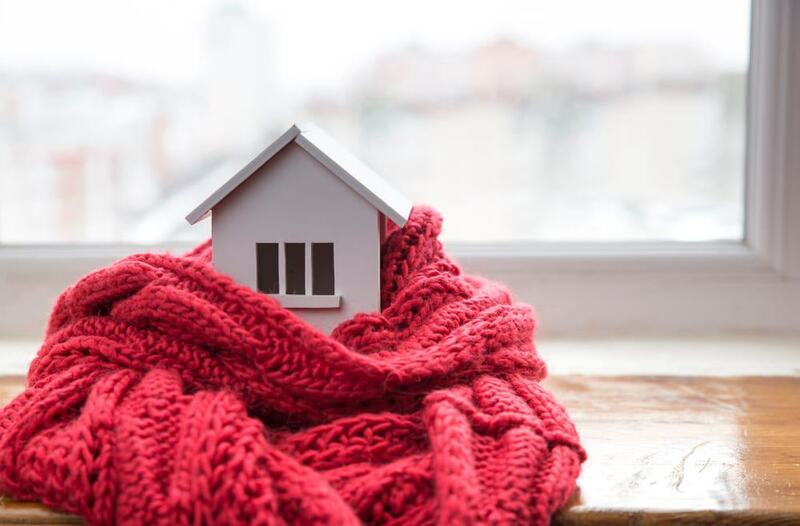 Unfortunately, many houses aren’t prepared for that kind of weather, and end up spending more on utility bills in December-January-February than they do in the summer months. So, do houses in Columbia need to winterize? Of course! As temperatures drop and rainy weather moves in, it is just as important for residents in South Carolina to winterize their homes as anywhere else. Especially with modern weather being as it is, you never know when a stray ice storm or unexpected snow might move in and shut down roads for a day or two. Residents in the area can take some notes from those who do fight chill winter temperatures by taking some basic steps to winterize their houses. Not only will this help lower the bills, but it will make your home much more comfortable. There are several basic steps you can take to weatherproof your home. These don’t require much effort or money, and when done on a normal schedule will help keep costs down, keep your home more energy efficient, and maintain clean and comfortable temperatures. Replace your HVAC filters regularly. These filters remove hair, dust, and debris from your circulating AC and heat, which keeps the air quality higher. More importantly, clogged filters can limit airflow and make your HVAC system work harder. Flip your fan rotation. In the summer, your fans should run counterclockwise to push cool air down into a room and circulate warmer air up towards the ceiling. Conversely, a fan that runs clockwise will pull cool air from a room up into the ceiling, pushing warmer air downwards. This can help keep room temperatures warmer on average with less energy. Most fans have a direction switch that will reverse the rotation of the fan, so check the fan unit or documentation, if you have it. Bundle up and turn the thermostat down. Your home doesn’t have to be at 78 degrees to be comfortable. Depending on how many people are in a given room, or the size of your home, you can still be comfortable at a lower temperature if you wear layers. That doesn’t mean wear your coats indoors, but it does mean that a shirt and sweater can maintain your comfort and allow you to keep your thermostat reduced. Install or replace weather stripping on doors and windows. With some weather stripping you can get from a local hardware store, you can easily plug drafts from ill-fitting doors and windows. Not only does this help keep your house warmer, it also reduces the amount of climate-controlled air that leaves the house and trap heat in your home. Caulk around drafty window. If weather stripping isn’t doing the job, consider caulking harder-to-repair spots on your windows. This can create a permanent seal around a draft window to trap heat, and to help keep moisture from your house. Just don’t caulk your window shut! Use extra heat insulation on drafty windows. 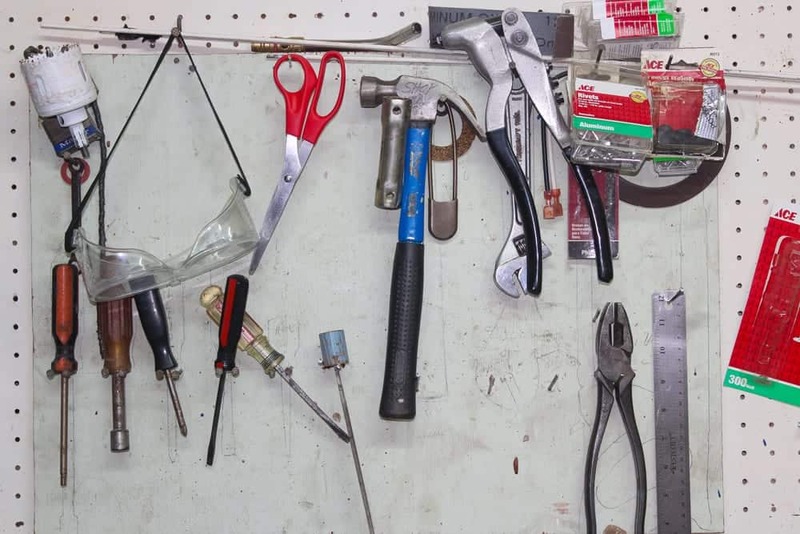 Another solution available at your local hardware store is plastic window installation kits. These allow you to “wrap” a window with shrink-fit plastic to block incoming cold air. All you need is the kit and a hair dryer. When it gets cold and rainy, you need to bring out the big guns. These approaches are for the endlessly cold or drafty rooms in your home, or for the times when it just seems like your house never reaches a comfortable temperature or humidity. Install storm doors and windows. 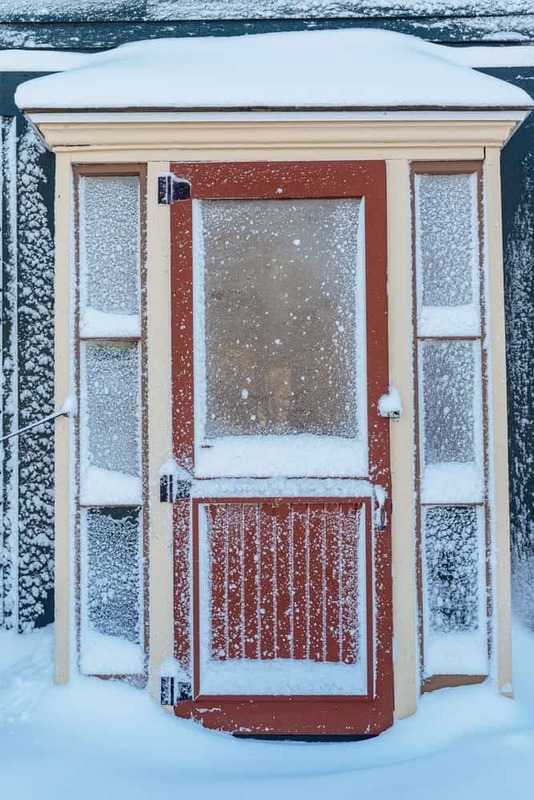 Storm doors and windows can increase energy efficiency by 45%, reduce drafts, increase energy absorption from the sun, and provide you with more control over what kind of weather comes in and out of your home. If you don’t have these installed just as a matter of principle, then at least consider them as part of your home winterization. Get a furnace tune-up. In fact, get your entire HVAC system checked prior to the winter months. 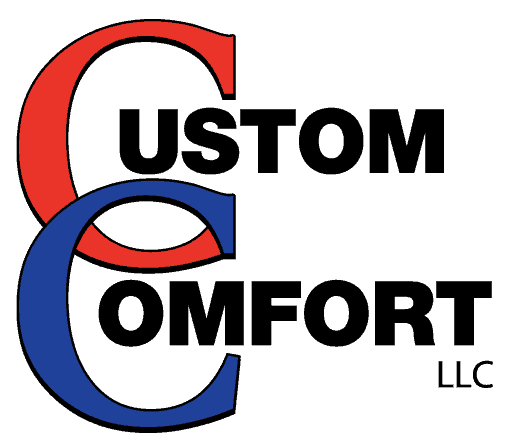 Have a certified technician come in to make sure that your furnace is running efficiently, that it doesn’t need any replacement parts, and that it will continue to operate in the coldest of regional conditions. Also make sure that your ductwork is clean and free of spring and summer dirt and debris. 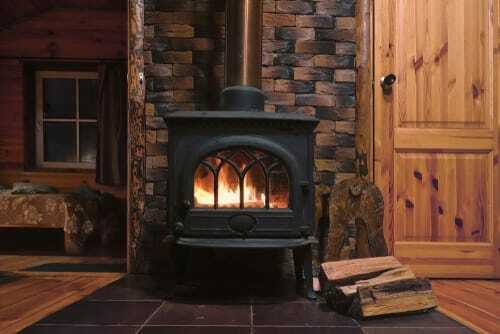 Want to know when to winterize your home? Before winter. Make sure that you check all the above-listed places in your home to determine what will be needed prior to the cold and wet weather. And, when in doubt, make sure to consult with a professional HVAC technician about the kinds of steps you can take to winterize your home. They can help you with the heavy lifting (heater repair, windows and doors) and update you on any state or federal tax breaks that are available for homes that properly prepare for the cold weather. If you don’t know how to seal your windows for winter, how to winterize your home, or how to trap heat in your home so that it stays warm, then it’s in your best interest to find call a professional that can help. With a little preparation, you can beat the bad weather without paying an arm or leg to do so. A furnace checkup can reduce your winter energy costs significantly. Don’t wait to winterize your HVAC system. If you take the steps listed above during the late summer/early fall months, then you can get a jump on any of these concerns before the cold hits. Then, you can not only save money on winter costs, but you can also extend the life of your furnace and AC unit. Some of these steps are OK to do on your own, and it probably helps if you learn how to do them to keep your system healthy. But always check with your trusted HVAC service provider for upkeep and maintenance. They are the trained professionals and they can make sure that your HVAC system is properly prepared for winter.